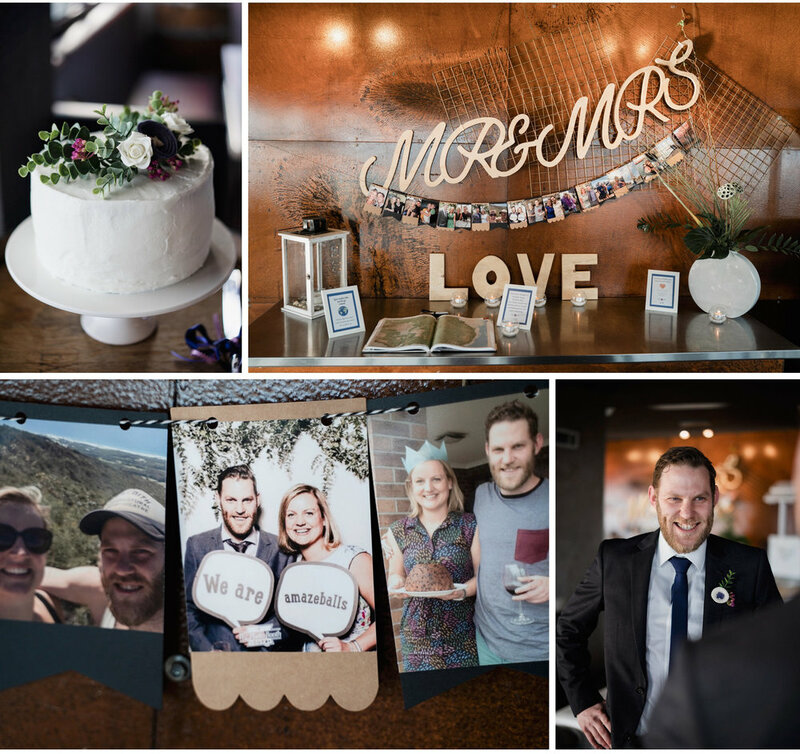 Jen and Andrew were married at All Smiles, Sorrento, my absolute favourite beach venue! Other than the insane views and lovely staff, I love All Smiles because the waiters seem to sense when I’m hungry and follow me around with canapes (though it could just be that I’m staring at them). But more on Jen and Andrew. These two are so into each other. They were so on the same page for their wedding day, wanting something simple and totally focused on them and their friends and family, who they were also crazy about. It was just a relaxed, easy day that was 100% about the relationships of the people in the room and I love that. It doesn’t hurt that we had perfect weather and the sunset turned it on for us, but it wouldn’t have mattered if it poured.